The Australian Museum is always a great place for babies, toddlers, their parents and carers. There's always a new exhibition on that will tickle your little one's fancy, school holiday activities, free activities for under 5s during the week as well as weekday activities during term. 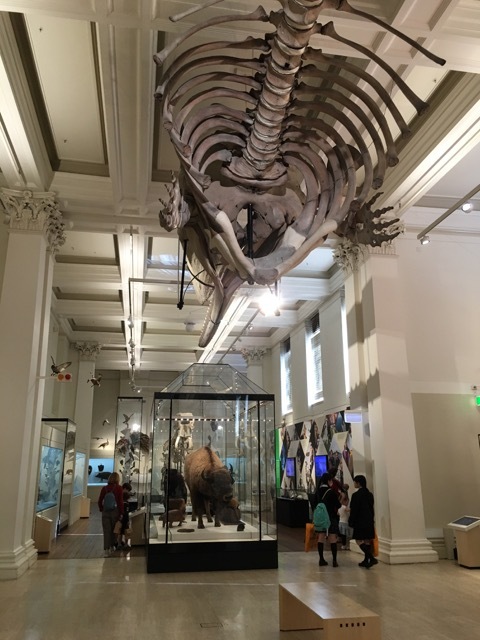 Here's our top 5 permanent things to do at the Australian Museum - enjoy! The Kidspace area is a museum for little ones to explore and investigate all day every day and is located on level 2. Free Educator-led activities now take place in the space. They are great for under 5s and are on weekdays from 2 to 3pm. 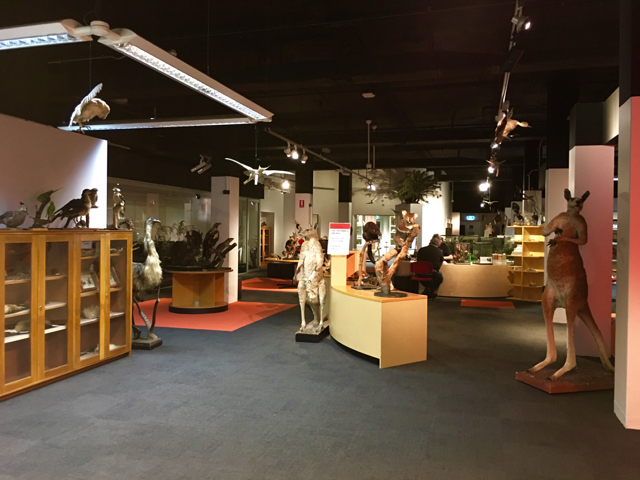 The Search and Discover area on level 2 recently received a revamp and now has a NEW Megafauna display, a NEW setup where kids can relax and read some science books and more improvements coming soon. The Dinosaurs Gallery is always a favourite place for little ones to explore, look at life size dinosaur skeletons, watch movies about them, uncover dinosaur bones and make their own dinosaur and colour them on screen. The gallery is open every day and is located on level 2. 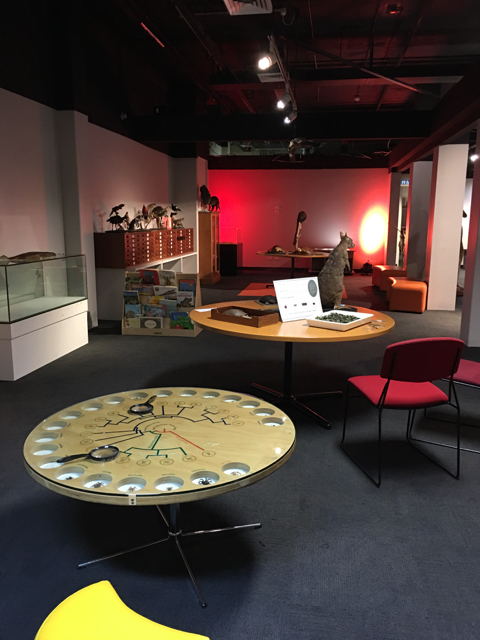 The Wild Planet gallery is the museum's latest gallery with more than 400 beasts of all shapes and sizes, gives children an impressive introduction to the concept of the Tree of Life. 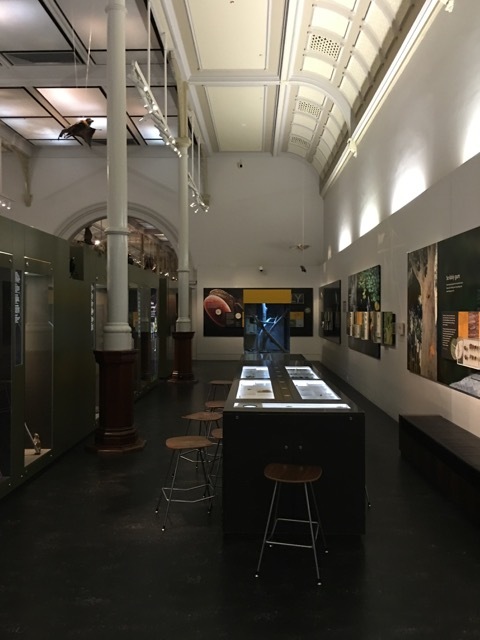 The gallery is open every day and is located on the ground floor. There's always the Surviving Australia gallery which houses animals from our oceans, land and in between! 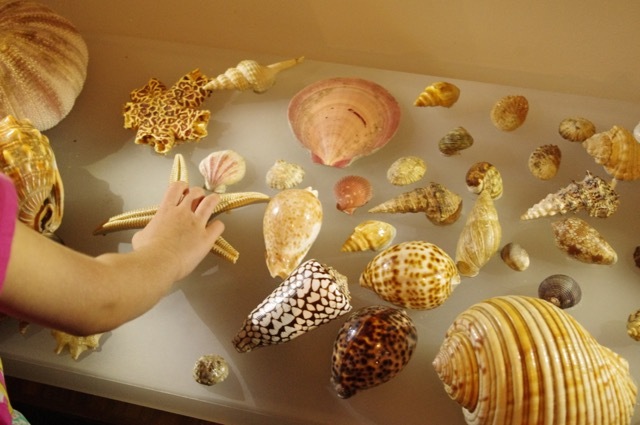 There's a few areas where little ones are invited to touch at shells and animals throughout the exhibition. The gallery is open every day and is located on level 2. 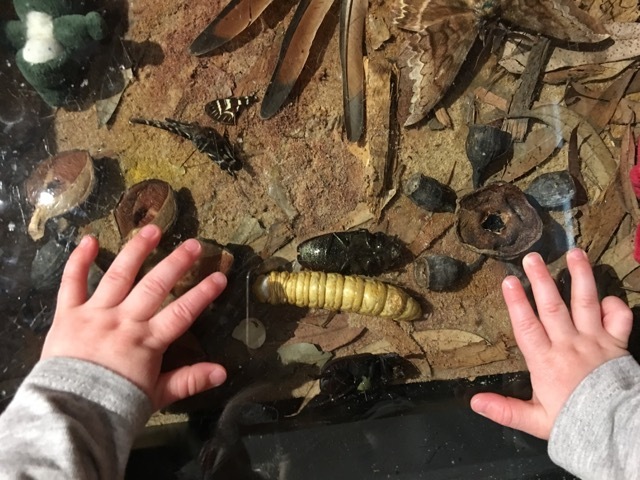 In addition to these great galleries, the Australian Museum has two programs for little ones every week - Tiny Tots (0 to 3 years every Friday 10:30 am to 11:30 am) and Mini Explorers (3 to 5 years every Thursday 10:30 am to 11:30 am). These operate for a small fee, include general museum admission and take place during school term. Spaces are limited, so if you are interested it is best to book in advance. For more information regarding Tiny Tots and Mini Explorers - go to the museum's dedicated page. For more ideas to do with the kids, head to our daily spots list. 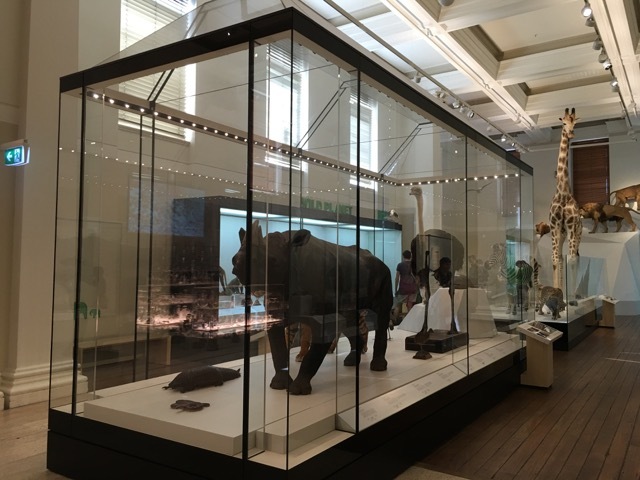 For parents rooms including the museum's parents room, head to our parents rooms page. For a working list of playgrounds around Sydney, head to our playgrounds page.